Safety File | Conrisk Consultants deliver safety files for all industries. What is a safety file? A Health and Safety File, otherwise known as a ‘ Safety File’ is a record of information focusing on the management of health and safety on construction sites for contractors and sub-contractors. It protects the employer from criminal liability and proves compliance to the Occupational Health and Safety Act and Regulations. What does the South African LAW say about a Safety File? Construction Regulation 7(1)(b) –A principal contractor must open and keep on site a health and safety file which must include all documentation required in terms of the Act and these Regulations, which must be made available on request to an inspector, the client, the client’s agent or a contractor. 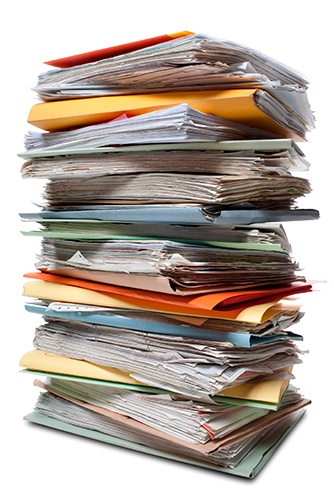 The Health and Safety File must be maintained by the site safety personnel and audited by a competent person. 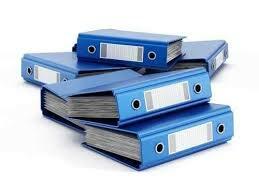 We supply health and safety files to comply with new CONSTRUCTION REGULATIONS 2014. Our safety files will be compiled according to the contractors scope of work and the clients health and safety specifications. The safety file contains all legal documentation, including legal appointments, registers, toolbox talks, etc. Our consultants will assist to implement the file on site and explain how to maintain it. 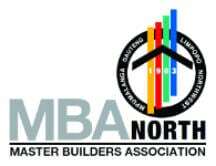 We will draft a site specific Health and Safety Plan, we will ensure that the Client approves the plan and will assist the contractor if any changes are required. Copy of the OHS Act and Regulations. Letter of Good Standing ,Public Liability Insurance, Tax Clearance and other documents. 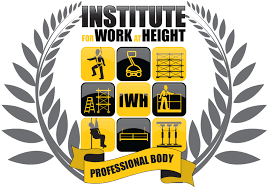 Fall Protection plan-IWH Registered person will compile the FPP. Legal appointment with proof of training – all which is applicable to your scope of work. Incident reporting and investigation procedures and documents. First aid documents- dressing records and registers. Induction records- company induction as well as client induction . Medical surveillance records- annexure 3 medicals. Searching for answers and guessing which of the safety regulations are relevant to your business can keep you busy for a very long time. There are templates that you need, but there are so many and you don’t know which ones are correct. You are not sure what safety topics to use in your Tool Box Talks and how often you should do them. You simply don’t have the time and you have more important things to attend to.We will worry about your safety file while you worry about your business- we have all the knowledge and experience . Website tags: safety file,safety files,health and safety file, health and safety files,contractors safety file. © 2019 Conrisk Consultants. All rights reserved.